Real Estate Law Services | The Law Offices of Eric A. Rudolph P.C. Buying and selling commercial or residential real estate involves many legal issues that can lead to disputes and litigation. No matter what your real estate needs, it is important to consult with an attorney to avoid the necessity of litigation in the future. We can help you avoid the pit-falls inherent in real estate transactions at the front end of the process and help avoid the need for litigation. We recognize the need for resourcefulness in structuring real estate transactions to meet the needs of our clients. 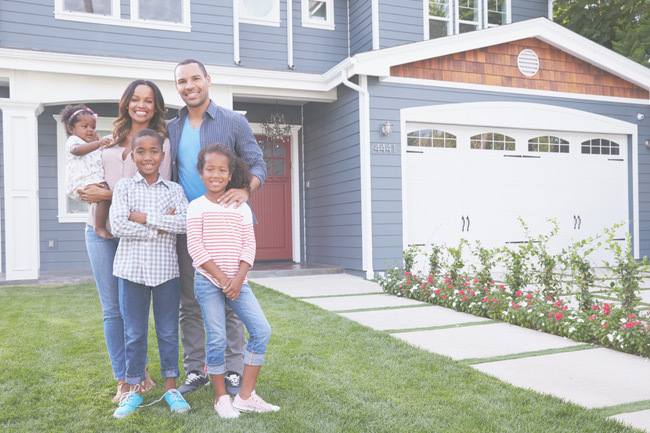 Our goals throughout any real estate transaction is to provide the best legal advice and give the client comprehensive and concise real estate documentation in a timely manner. Buying and selling real estate involves many legal issues that, if not handled correctly, can lead to litigation. Whether you are dealing with residential or commercial property, we can help you navigate the legal complexities of a real estate transaction in order to avoid the pitfalls that can lead to disputes. We have the knowledge to guide you through the myriad of real estate transactions, including purchase & sale agreements, title disputes, easements, mortgages, foreclosures, and Home Owner Association (HOA) conflicts. The Law Offices of Eric A. Rudolph P.C. can help you with your real estate needs. Providing the best real estate services for your individual needs. Residential and Commercial Real Estate Attorney, Eric A. Rudolph, Esq. proudly offers a full range of specialized real estate services. His dedicated guidance has helped many Palm Springs families and individuals avoid financial and legal pitfalls.